Which decks dominated the Hearthstone Championship Tour Winter Playoffs? Out of the 76 players who competed at the NA HCT, only four moved on to the HCT World Championship. The North American leg of the Hearthstone Championship Tour Winter Playoffs took place from Jan. 19 to 20—and it taught us quite a bit about the state of Hearthstone. Out of the 76 players who competed at the NA HCT, only four qualified to move on to the HCT World Championship: Mark “Ike” Eichner, “Bobbyex,” Brian “Bloodyface” Eason, and Matt “Noblord” Koutsoutis. Since the HCT is where the top players in Hearthstone compete against each other, we can use it as a window to see what deck and class choice the best in the world prefer. At the European HCT earlier this month, we saw an overwhelming amount of players bring Hunter, Paladin, and Priest decks. So it should come as no surprise that the North American class spread was very similar. Each player gets to bring four decks. Out of the 76 players, 68 of them brought a Hunter deck, and 42 of those Hunter decks were Secret Hunter. Although these numbers may seem overwhelming, they’re actually down from the European HCT, where all 76 players brought a Hunter deck. Following the balance changes in December that were aimed at nerfing Paladin, Druid, and Rogue, Hunter has seemingly dominated all of Hearthstone. While part of the reason why Hunter is so dominant can be attributed to Zul’jin, the new Hunter Hero card released with Rastakhan’s Rumble, its success is also because of how underpowered most classes in the game feel right now. If you’re using a Control deck (besides Priest) and you don’t draw board clear early, there often isn’t anything you can do against Spell or Secret Hunter until they’ve already dropped your health to the extent that you can’t recover. Of the players who qualified for the HCT World Championship, two used Hunter. The next most-used class was Priest, beating out Paladin by a small margin. This is interesting because at the European HCT, the opposite happened. 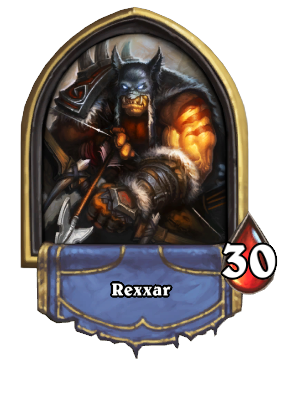 In the European leg of the tournament, 50 players decided to take Priest. At the NA HCT, 60 players showed up with some kind of Priest deck. 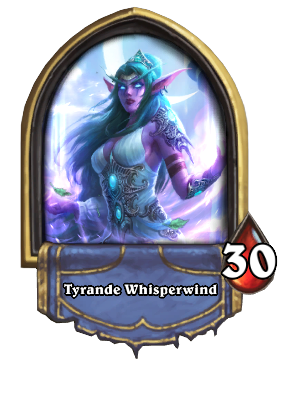 Of those 60 decks, the most popular type was Control Priest, coming in at 37 appearances in the tournament. So why did more players show up to the North American HCT with Priest than Paladin? Some fans might speculate that the players bringing Control Priest did so in preparation for the impeding Paladin and Hunter onslaught they knew they’d be met with at the tournament. 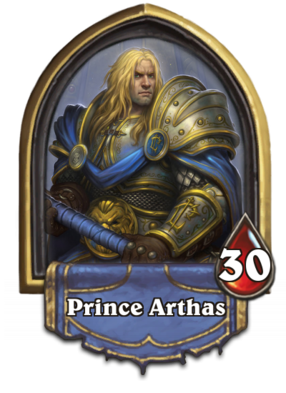 Just because a few more decided to bring Priest than Paladin this time around, don’t expect Paladin to fall off in terms of power within the meta. There’s a huge difference between a class losing popularity and a class being chosen less because the pros were building their deck spread to play against it. Priest is by far the best deck in the game in terms of being able to beat Hunter or Paladin. Hunter and Paladin both bring early game pressure that’s difficult for most control decks to deal with. Priest is able to withstand this pressure with the class’ built-in healing through its Hero Power and card effects. Priest also has incredibly-powerful board clear in the form of cards like Psychic Scream and Duskbreaker. Just because Control Priest plays well against Paladin and Hunter, however, doesn’t mean you can count them out. Hunter and Paladin are still the strongest classes in the game when it comes to climbing the competitive ladder. Unless you run into a Control Priest while playing one of these classes, you’re usually going to have a pretty smooth game as long as you’re not unlucky with your draw. All four of the winners of the tournament used some version of Priest. Paladin still had a large class showing, with 56 of the 76 players bringing some type of Paladin deck. What’s surprising about the Paladin spread here, though, in comparison to the European Paladin spread is how many players in NA decided to bring Holy Wrath Paladin. Holy Wrath Paladin is a version of Control Paladin that revolves around holding your opponent off for as long as possible then blasting them in the face for all their health with Holy Wrath at the end of the game. Holy Wrath causes you to draw a card and to deal that card’s mana cost in damage to your opponent. The idea behind this deck is to shuffle Shirvallah, the Tiger back into your deck just before you play Holy Wrath. This will cause you to do 25 damage to your opponent, and the deck is also equipped with a package that allows you to reshuffle Shirvallah and hit them again. That’s potentially 50 damage to your opponent’s health in two turns. Many of the players probably opted for Holy Wrath Paladin instead of Even or Odd because they anticipated the amount of Control Priest that they’d have to play against in the tournament. Three out of the four players who qualified for the HCT World Championship played Paladin. Much like the European leg of the HCT, the North American tour showed us that the current meta is one of the least diverse we’ve seen. 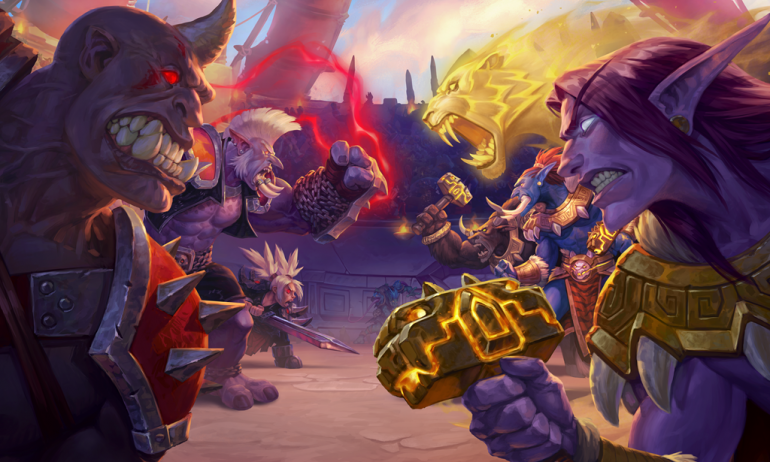 While you can always expect a few classes to outperform the others, the extent to which Warrior, Druid, Rogue, and Mage have seemingly been sidelined for competitive play is frustrating to players who prefer those classes. Many speculate this is because something big will be coming for these classes in April after they lose their Hero cards when Knights of the Frozen Throne rotates out. If this is true, it does make sense to an extent. Blizzard wouldn’t want to give these classes something that would make them too powerful with Rastakhan’s Rumble if they know the class has big changes coming in April. Whatever the case may be, we can expect to see lots of Paladin, Priest, and Hunter in the months leading up to April. We’ll get to see how the meta has (or hasn’t) changed in three months at the HCT World Championship when it takes place from April 25 to 28 in Taipei.